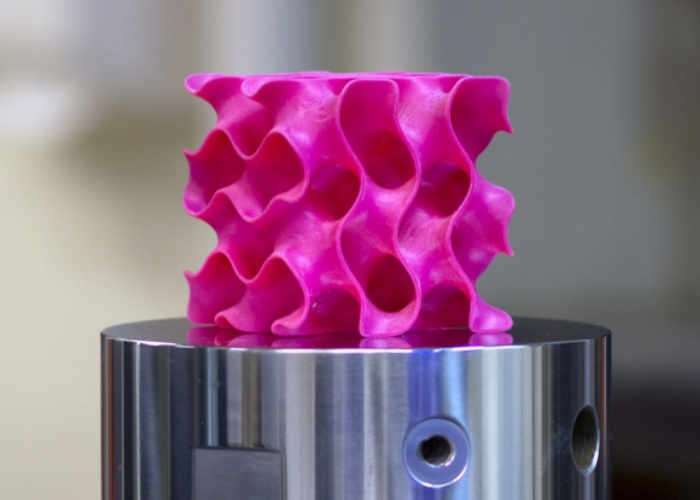 A team of researchers at MIT have this month unveiled a new form of lightweight graphene material that can be 3D printed and offers just 5% of the density of steel yet 10 times the strength making it one of the strongest and most lightweight materials currently available. When in its two-dimensional form graphene is thought to be the strongest of all known materials. But until now researchers have struggled to use the graphene material in anything other than two-dimensional forms, but the team of engineers at MIT have now transformed the 2D material into useful three-dimensional . The findings are being reported today in the journal Science Advances, in a paper by Markus Buehler, the head of MIT’s Department of Civil and Environmental Engineering (CEE) and the McAfee Professor of Engineering; Zhao Qin, a CEE research scientist; Gang Seob Jung, a graduate student; and Min Jeong Kang MEng ’16, a recent graduate. For more information on the new MIT discovery jump over to the MIT website for details by following the link below.